Currently there are basically two types of messaging apps in the market: The first type has to be bought by the user for a license fee or a yearly subscription. The pricing is normally in the $1-2 range. The second type is free, and either comes with advertising or various in-app purchases to get the full functionality of the app. Needless to say, a user often goes for the free messaging apps. Especially if the feature set of the messaging app is competitive and compelling, only having to deal with ads seems pretty cheap initially. Besides many free messaging apps in the first 1-2 year after their launch don’t even show advertising to increase user growth. But make no mistake, sooner or later you will pay the price. If you are lucky, a free messaging app later decides to monetize via an affordable subscription. If you are unlucky, you will get ads, which will finally end your privacy and data protection. To better target ads, providers of messaging apps need as much information as possible about their users. If you write a message to a friend, that you want to go shopping for some shoes, wouldn’t it be great to get some ads displayed about some shoe shops in your neighborhood? Well, probably you wouldn’t like it. However, for the messaging app provider these would be highly paid ads. The question will be, where to draw the line between privacy and data protection of the users on the one hand, and the monetization interests and required user information for targeting of ads on the other hand. In doubt many providers of free messaging apps will go for the higher monetization and against the user’s privacy. Which means: They will analyze your messaging content and often even hand it over to third parties. That’s why I suggest, that as a user you should try to understand the revenue model, privacy and data protection of the messaging app you are going to use right from the start. Changing the messaging app and moving all your friends to another service later, is no fun at all and would incur a high additional cost. The good news is: There are some messaging apps that make a clear commitment to privacy, data protection and against advertising, and monetize via in-app purchases or with an affordable yearly subscription. 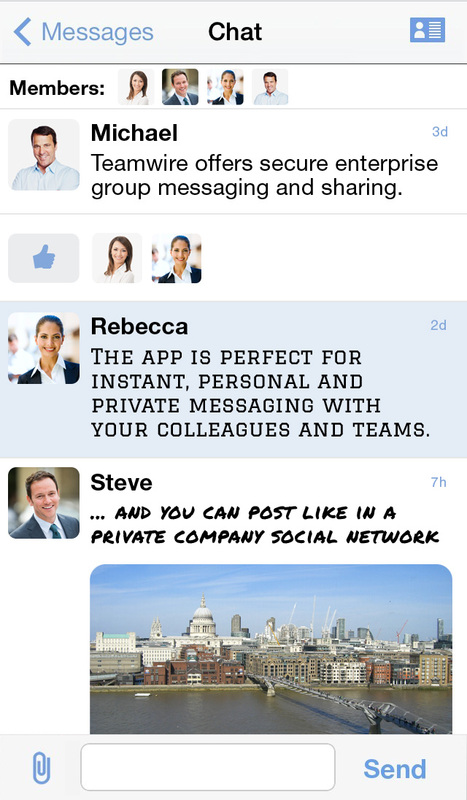 Good examples are Whatsapp (SMS alternative) and Grouptime (great for group messaging and sharing). As of today many things described here, are not yet visible for users of messaging apps. Nevertheless, this is the future, because all free messaging apps have to make a profit somehow. You can decide, if it happens at the cost of your privacy.